Australia's Gold Coast is a famous tourism sightseeing haven! 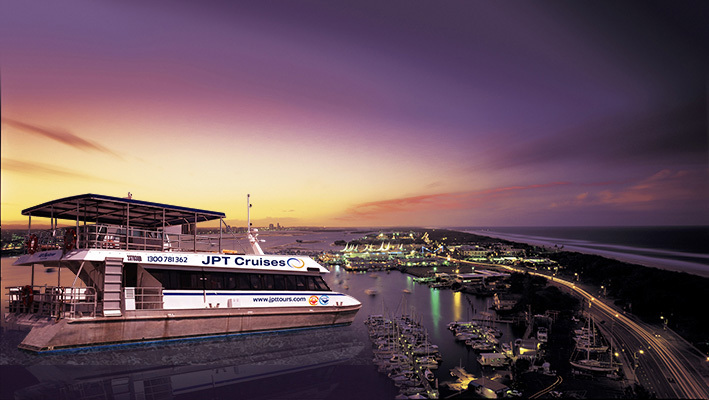 Australia's Gold Coast is a famous tourism sightseeing haven. Here the green subtropical rainforest meets golden sandy beaches. For things to do, adventures and day tours, it is hard to beat the Gold Coast and Surfers Paradise with its scenic hinterland. Don't miss our clean, fresh, beaches: Queensland, where Australia shines. You can even choose one of our QGS Golf sporting tours and book a round of golf at a championship course! Click on the Golf Tours Menu! 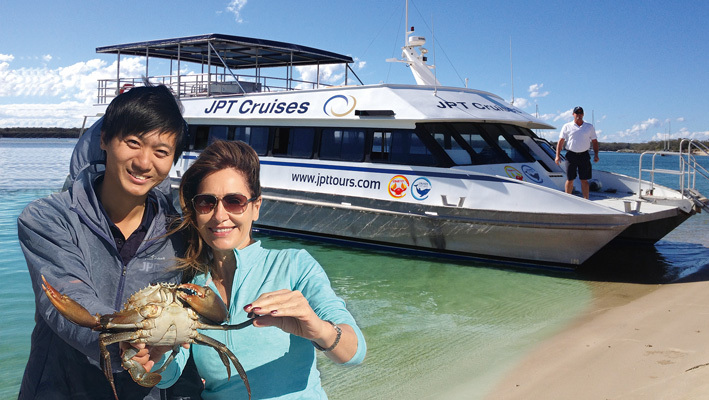 See for yourself the amazing diversity of the Gold Coast in one day from the world famous coastline and city sights to a Crab cruise and seafood lunch. Guests have the option to visit the Q1 Observation Tower for 360 degree views and take a scenic helicopter ride. 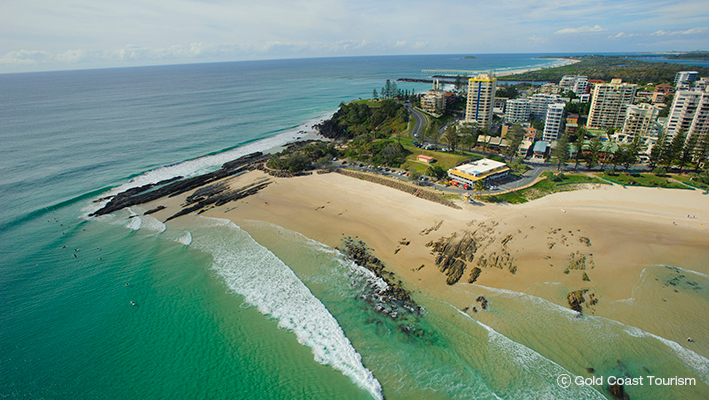 Discover the city’s highlights as far south as Burleigh Heads where the national park meets the surf beach and put your toes in the sand of the Broadwater trying to catch a soldier crab or pump for yabbies. A taste of Gold Coast living! 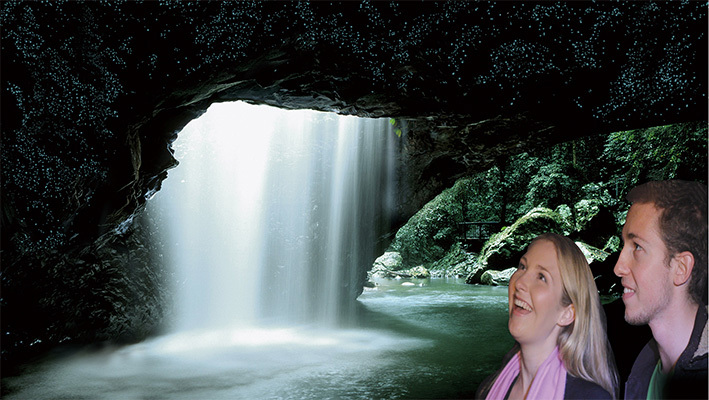 Gasp at the beauty of glow worms at one of the world’s most significant natural sites, Springbrook National Park. Like stars in the night sky these tiny larvae light up the dark, moist cave and create a spectacular sight. An adventurous and memorable night! 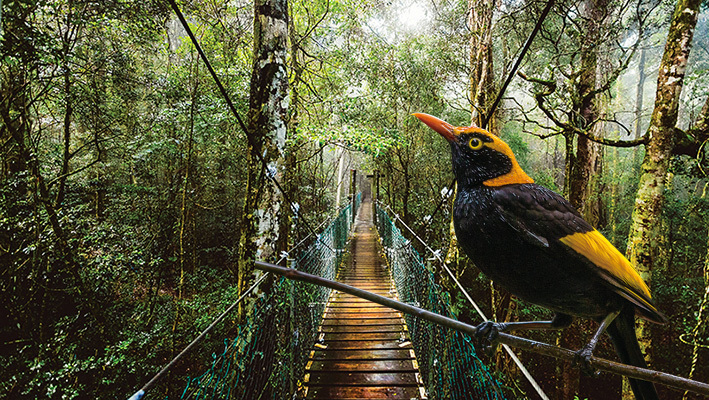 Take in the spectacular panoramic views of the Gold Coast from Tamborine Mountain, then travel onward to O’Reilly’s for the tree top canopy walk, to discover historic logging tracks and hear the epic adventures of early settlers and the heroic rescue stories of the Stinsen plane crash. Time to sample Queensland made wines and fresh local produce!